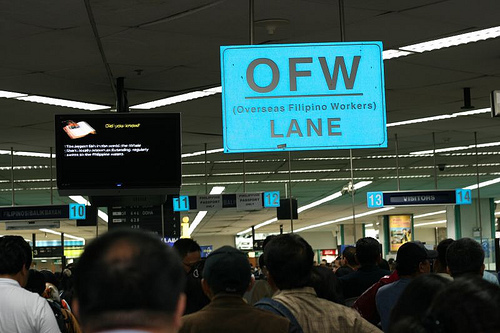 Contrary to what many assume that US President Donald Trump’s Pro-American policy would blur the dream for OFWs who want to work in the United States, a myriad of jobs is still available for Filipinos. The US Bureau of Labor Statistics projected an increase of 11.5 million jobs for the period of 2016-2026 due to the passage of tax law which cut taxes for corporations and expected investments. 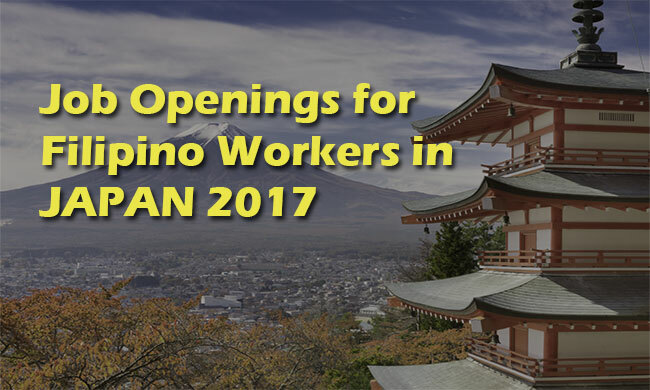 While the country prioritizes its citizens to fill in job positions, some vacancies can be filled by workers overseas. 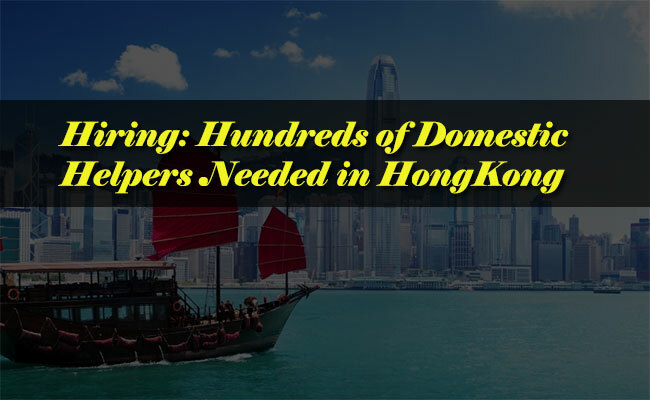 The employers or companies with vacant positions must first justify the need to recruit outside US before a specific temporary work visa is filed. The following charts depict the vacancies that require the filing of temporary work visa petitions under H-2B and H-1B Categories. 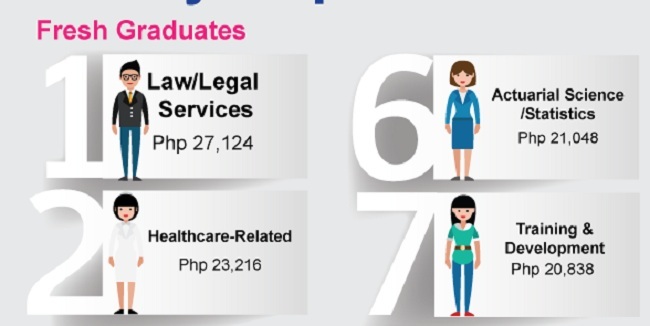 These jobs have the highest growth rates and are classifiable as H-2Bs. The increase in employment numbers is indicated in thousands for the next decade. 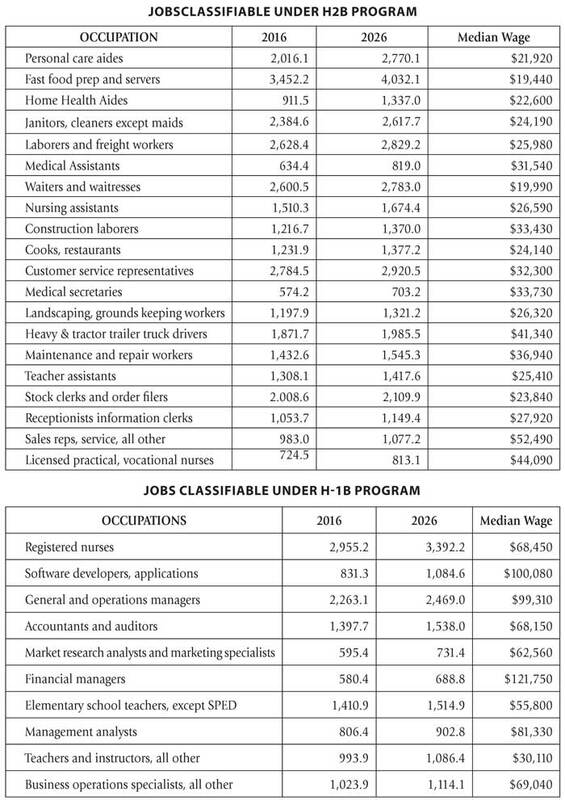 The median annual wage is also shown. Employers in the agricultural sector may file the H-2A visa, valid up to a year but renewable for a maximum of three years. After that period, the H-2A visa holder must leave the US for an uninterrupted period of three months before being eligible for readmission in the same category. H-2B visas are for workers in non-agricultural jobs. The annual cap is 66,000 with 33,000 visas allocated for the first half of the fiscal year (October 1 to March 31). The second half starts distribution from April 1 to September 30. 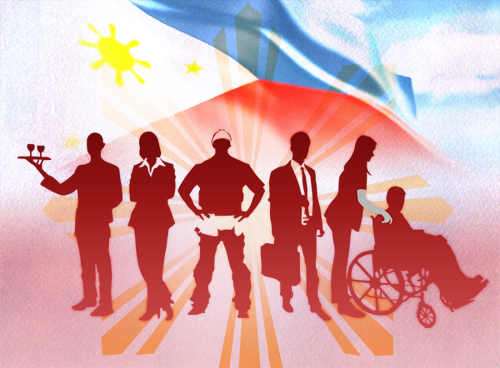 Filipinos are among those eligible to partake in the H-2B program. To be able to work in the US, a temporary labor certification must be obtained prior to the filing with the US Citizenship and Immigration Services (USCIS). 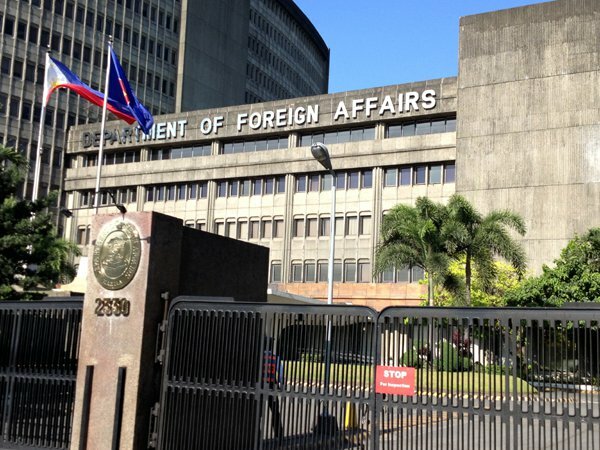 The foreign workers should apply for the H-2B visa at the corresponding consular embassy. 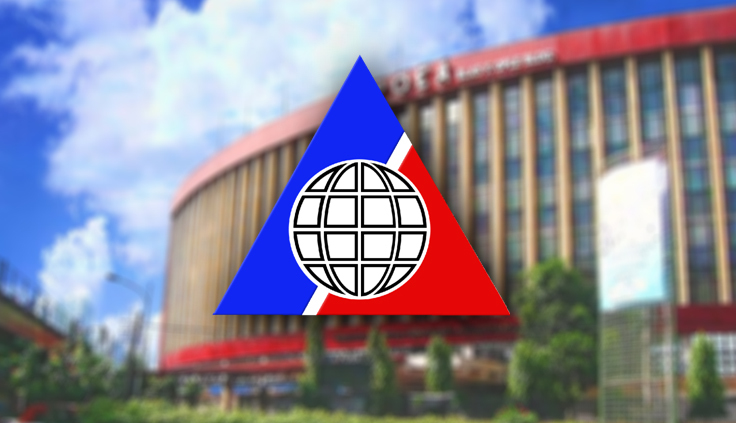 POEA prohibits employers and/or their licensed agents to collect fees from the prospective employee and a master employment contract must be approved detailing salary and working conditions. The H-1B visa is limited at 65,000 visas annually with an additional 20,000 reserved for applicants with US master’s degree or higher. Visa applicants for jobs under non-profit entities, research organizations or government research organizations are also exempted from the annual cap. It is valid for an initial period of three years but not beyond six years. H-1B petitions are filed and accepted only on the first business day of April each year. The employment date cannot be earlier than October 1 of the same year. Applications will be selected randomly by computers. Jobs Abroads Copyright © 2019.